The Brooklyn Nets are looking for their first back-to-back winning streak of the season when the Phoenix Suns come to town. 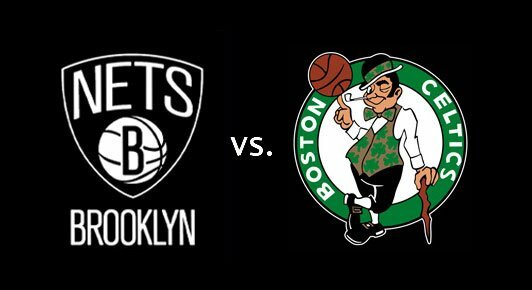 The last time these two teams faced off, Brooklyn dominated and won 122-104. If Brooklyn can play like they did in that game, or even in the Pistons game, they can pull away with the back-to-back win. Jeremy Lin is still doubtful to play with his ankle injury and it does not seem like Joe Harris or Sean Kilpatrick are quite ready to return to action themselves. Brooklyn fared well without these three players against Detroit, so hopefully they can do it again. Brook Lopez hit his first career game-winning buzzer-beater to lock up the victory against Detroit. He will look to carry that momentum into this game against a lowly Phoenix team. Brook should be able to get going from inside and outside to help Brooklyn come away victorious. Eric Bledsoe has had a pretty good year leading the Suns at the point guard. He is averaging more than 21 points and six assists per game. 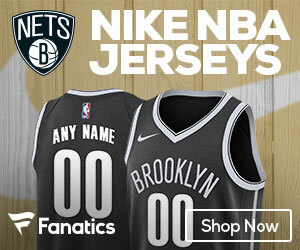 If Brooklyn can shut him down, even after his day of rest against the Miami Heat, Brooklyn’s chances will only increase. Phoenix also has Devin Booker who is a straight baller. He can put up a lot of points quickly and has the play-making ability to get his team energized and back into the game. Brooklyn is really going to need to watch out for these two guards in order to try and pry away the win. Without Jeremy Lin, Spencer Dinwiddie and Isaiah Whitehead will need to have great games. Going up against two solid guards, these two will not only need to help move the ball and score, but also play tight defense. If the Nets’ guards can play alongside those of Phoenix, Brooklyn’s chances will be pretty darn high. This is a very winnable game going against the 22-win Phoenix Suns. It will certainly be a disappointment if they wind up losing this game, crushing the hope of back-to-back wins in nearly a year. If they do win, though, it will be pure jubilation.